Milo Yiannopoulos, the gay conservative tech editor for Breitbart who used the Twitter handle @Nero, has been permanently banned from Twitter, hours before he was to take part in a ‘Gays for Trump’ event at the RNC. 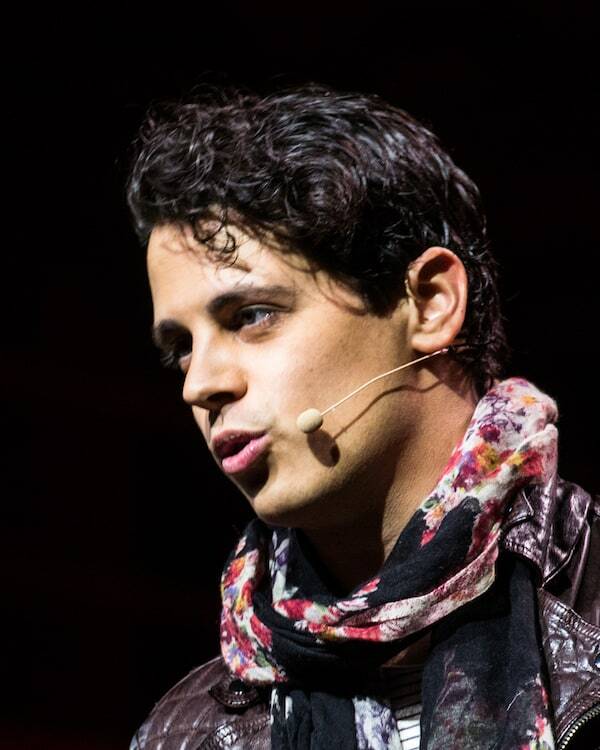 Yiannopoulos has been suspended from Twitter several times in the past for violating its terms of service, and had his verified status revoked earlier this year, prompting the hashtag #JeSuisMilo among his supporters. But claims that he had fanned the flames of the harassment of Ghostbusters actor Leslie Jones on Twitter led to a “permanent suspension” from Twitter on Wednesday. A few examples of the racist tweetstorm Yiannopoulos was facilitating are here.